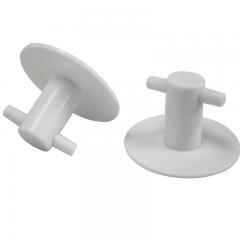 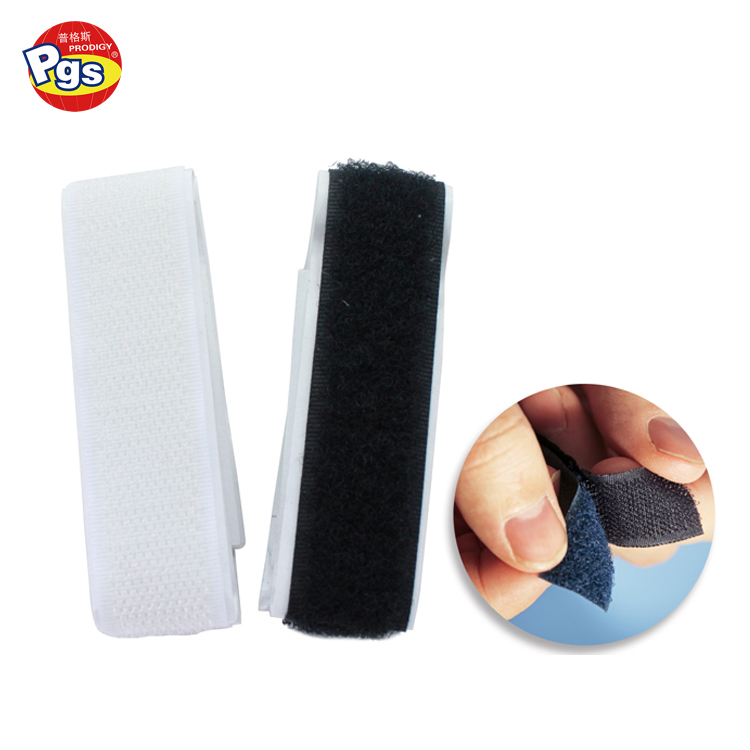 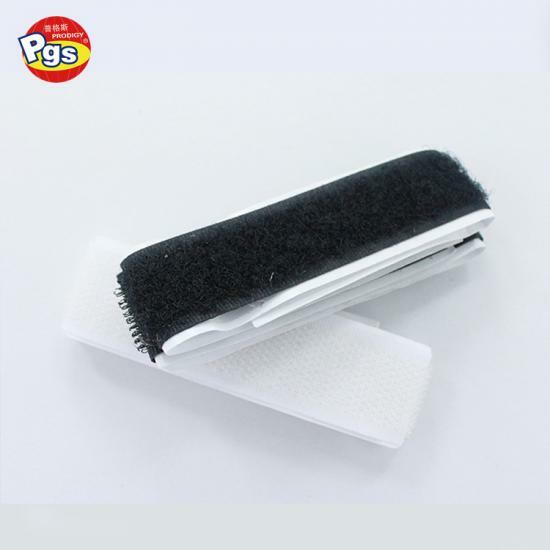 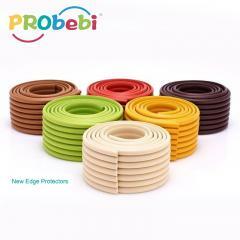 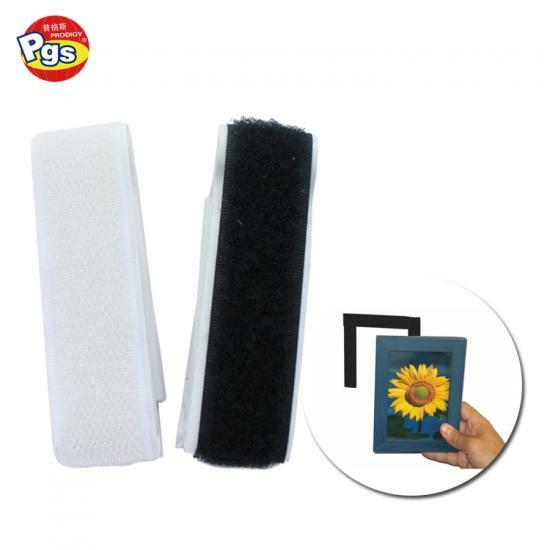 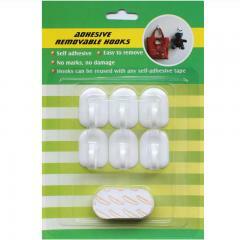 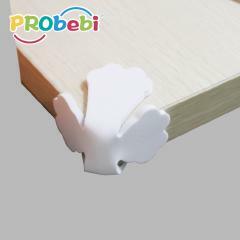 100% Nylon Grade A self adhesive hook and loop stickers are used on tools, photo frame, rain coat etc. 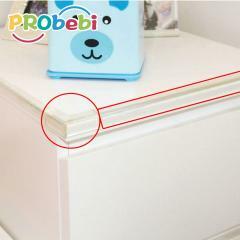 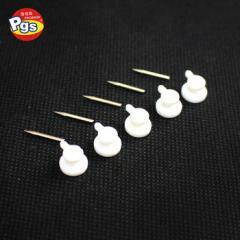 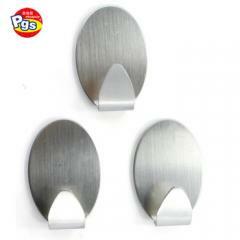 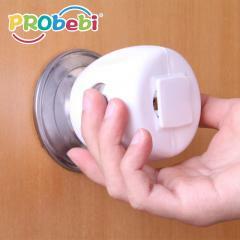 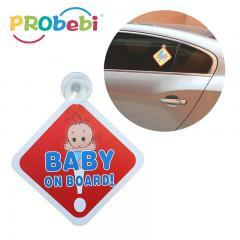 Adhesive hook and loop stickers can be used indoor and out door to fasten things. 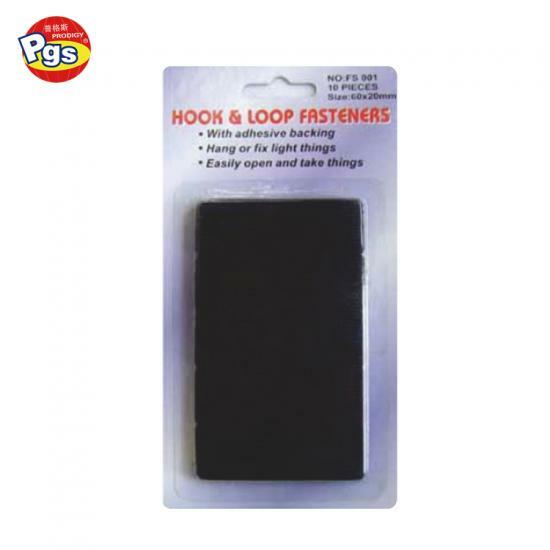 Nylon hook and loop stickers is made of Grade A 100% nylon. 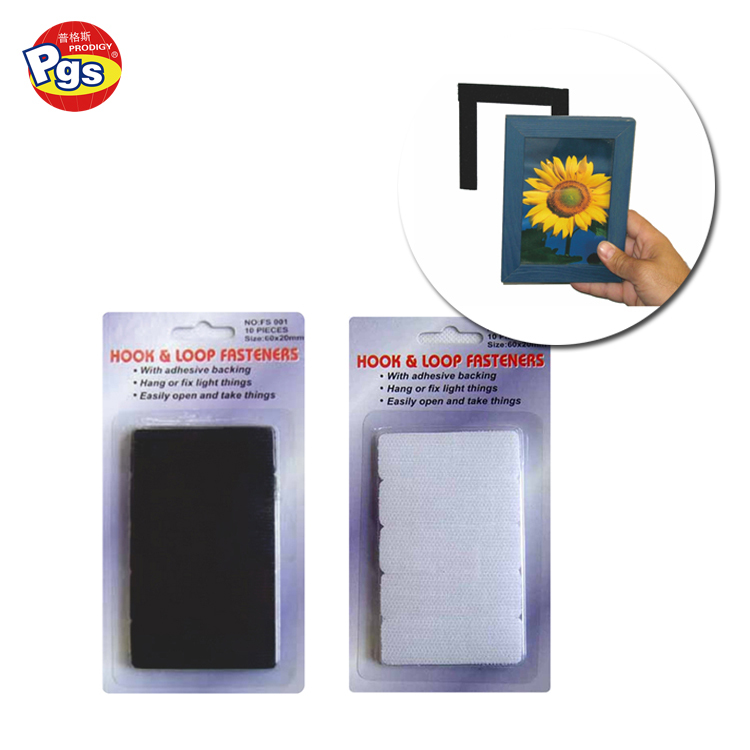 100% Nylon Grade A self adhesive hook and loop stickers are used on tools, photo frame, rain coat etc. 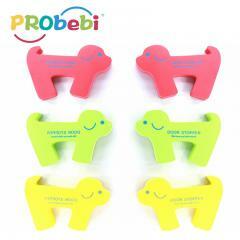 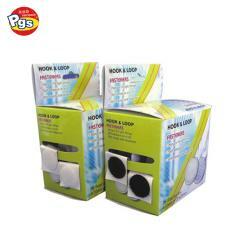 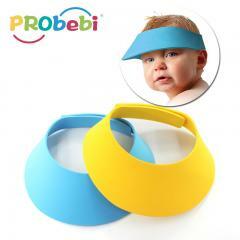 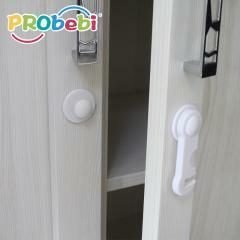 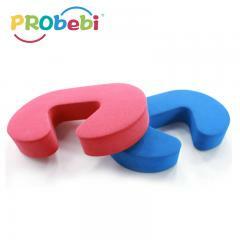 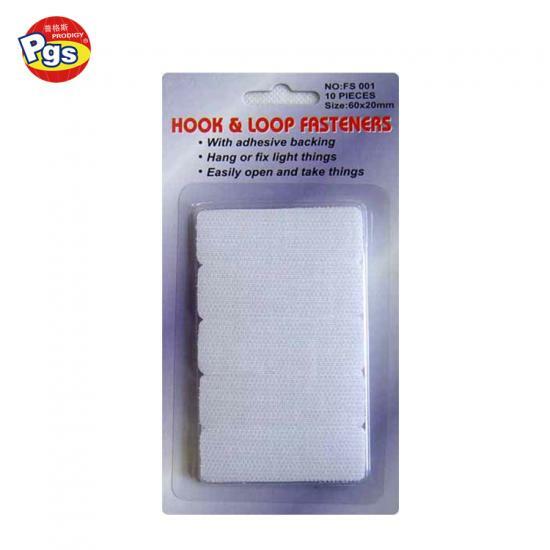 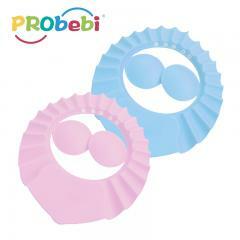 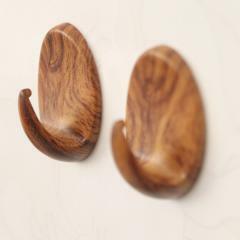 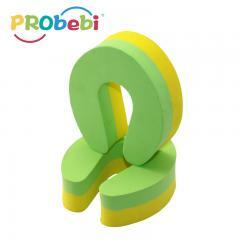 Hook and loop is self adhesive design, easy to open and close.